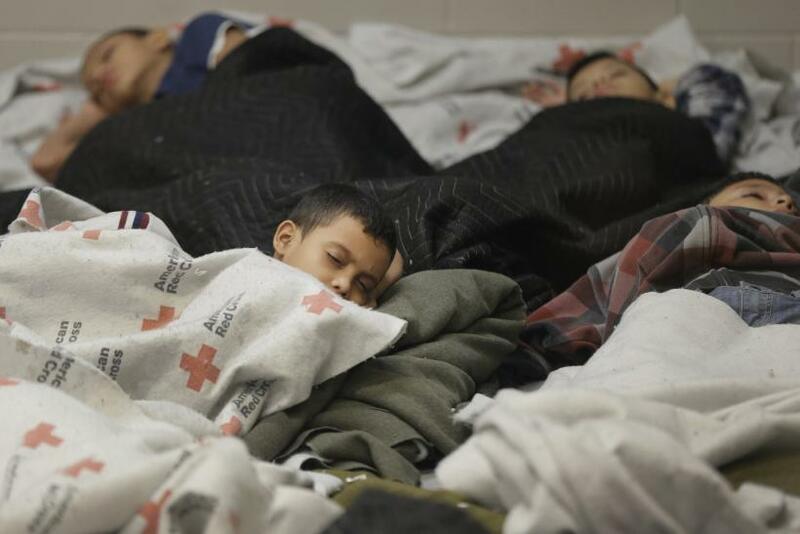 The White House carefully stopped short of calling it a "border crisis," preferring the term "urgent situation." But with tens of thousands of Central Americans, including 52,000 unaccompanied children, crossing into the U.S. since late last year, the Obama administration announced Friday it will open new family detention centers and move administrative judges to the southwest border to deal with the rise in immigration cases. Since last October, Immigration and Customs Enforcement has removed more than 47,000 Guatemalans, 37,000 Hondurans and 21,000 El Salvadorans who were in the U.S. unlawfully, comprising about 29 percent of all ICE removals. According to the Los Angeles Times, 52,000 unaccompanied children from Central America were caught crossing the border from October to June 15. Another 39,000 adults with children were caught. Vice President Joe Biden was on his way to Guatemala on Friday to address the situation and spoke on the phone to Honduran President Juan Orlando Hernández “to discuss a regional strategy to address the influx of unaccompanied children coming from Central America to the U.S.-Mexico border,” the White House said. House Speaker John Boehner, R-Ohio, called on President Barack Obama to send the National Guard to the border and blamed the president for the situation in a letter sent Friday. The Obama administration said sending in the National Guard isn’t a viable option.